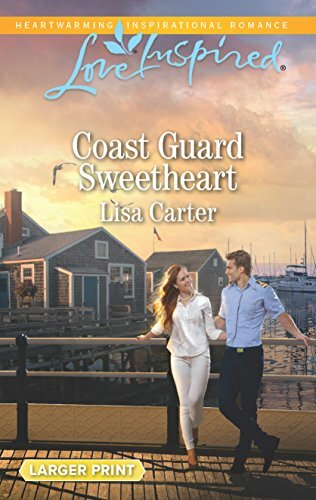 When coast guard officer Sawyer Kole is stationed again in Kiptohanock, Virginia, he's ready to prove to Honey Duer that he's a changed manÃ¢ÂÂand the right man for her. But it's not smooth sailing when a hurricane blows their way. To save the family inn she's restored to perfection, Honey will ride out the storm. But can she handle the turbulence of seeing Sawyer again? Years ago he walked away, taking her dreams of love. Now as Hurricane Zelda barrels down, Honey may have no choice but to trust Sawyer to save her life andÃ¢ÂÂjust maybeÃ¢ÂÂher heart. About: Second Chance SailorÂ When coast guard officer Sawyer Kole is stationed again in Kiptohanock, Virginia, he's ready to prove to Honey Duer that he's a changed manâand the right man for her.